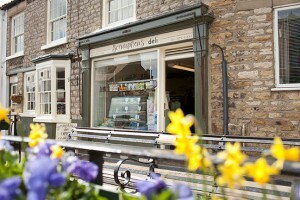 Scrumptious Deli is situated on the main street of the beautiful market town of Kirkbymoorside. 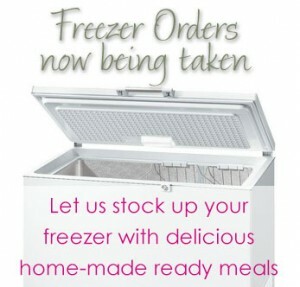 We have a large variety of Homemade Ready Meals, including a vegetarian, and gluten free selection and can take orders for filling your freezer as well as catering for your family gatherings or picnics. We can also make meals in your own dishes so no one need know you hadn’t made it – we promise not to tell! Good old fashioned service with a genuine interest in customers and looking after their requirements is what our wonderful staff do best and that is as important as the great food!